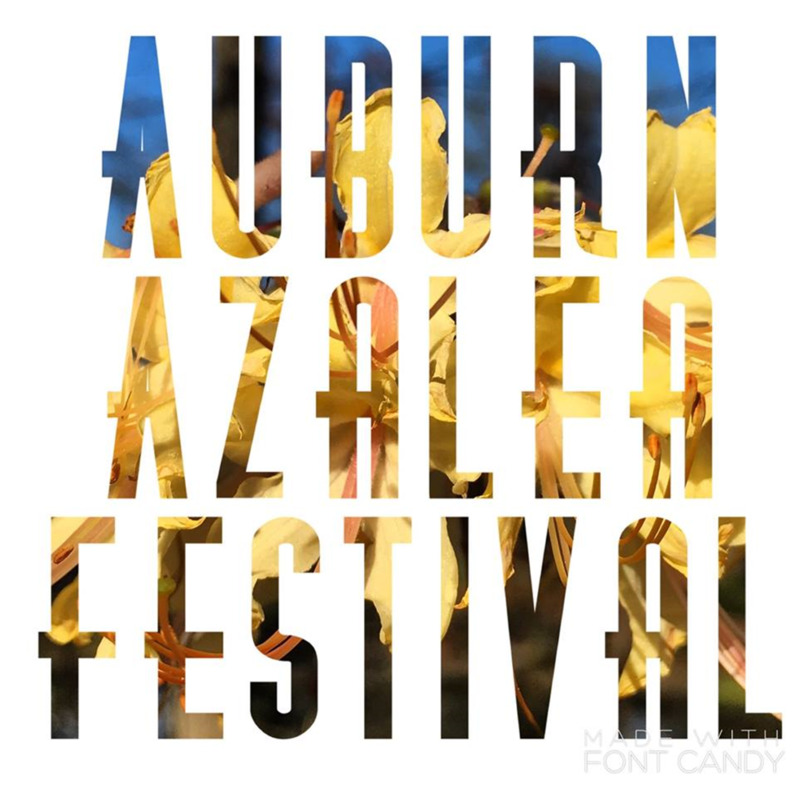 Join us at the 2019 Auburn Azalea Festival and bring home this tradition on Saturday, April 20, 2019. Admission is free for the annual community celebration. The native plant sale will feature the Auburn Azalea series, food trucks, local artists and much more. The Davis Arboretum is located at 181 Garden Drive in Auburn. It is next to the President’s house and across the street from the Garden of Memory.